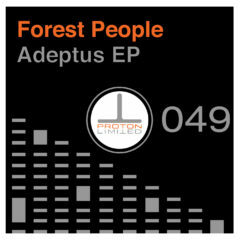 Dub techno is on the brain, and to satisfy our craving we have a two track EP from the Forest People. 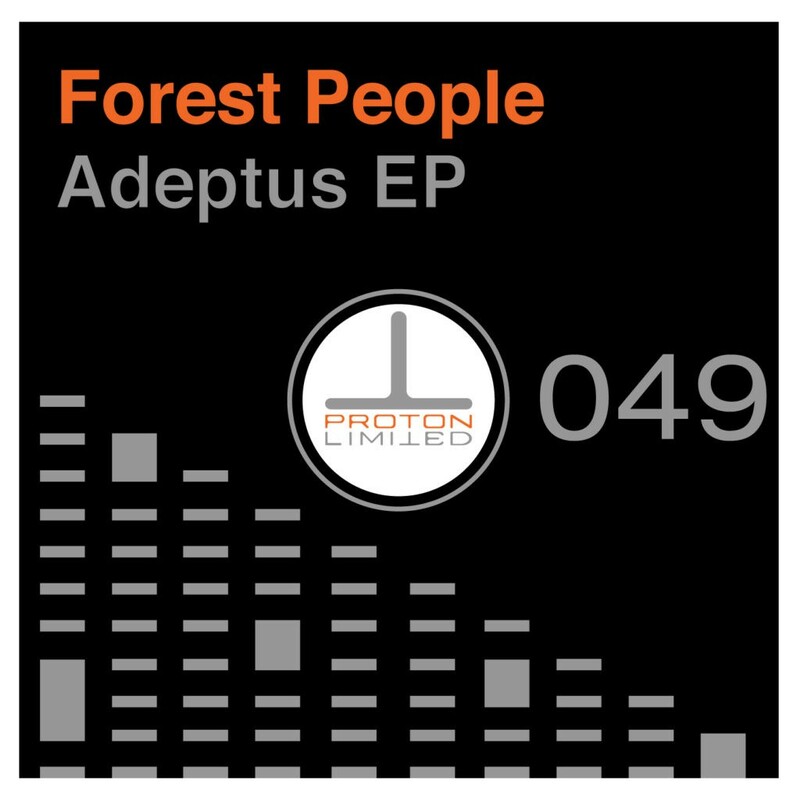 Adeptus Major has the deep heavy dark vibe, while Adeptus Exemptus picks up the pace and is more driving. Perfect late night jams.